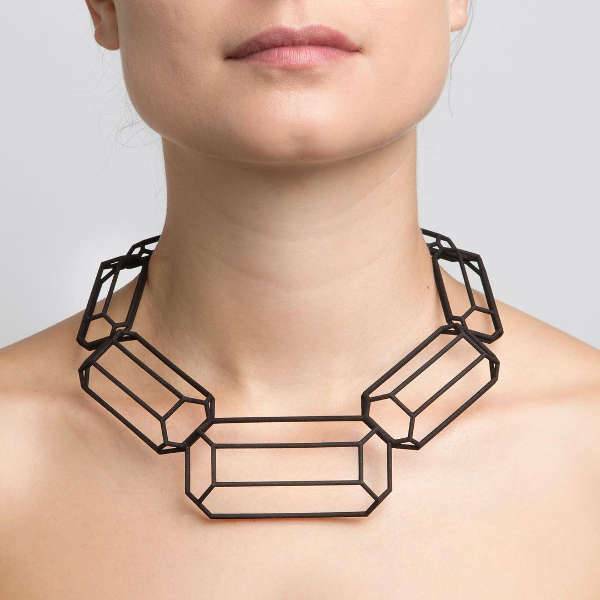 The fashion industry continues to bring out jewelry designs that are unique to each person. 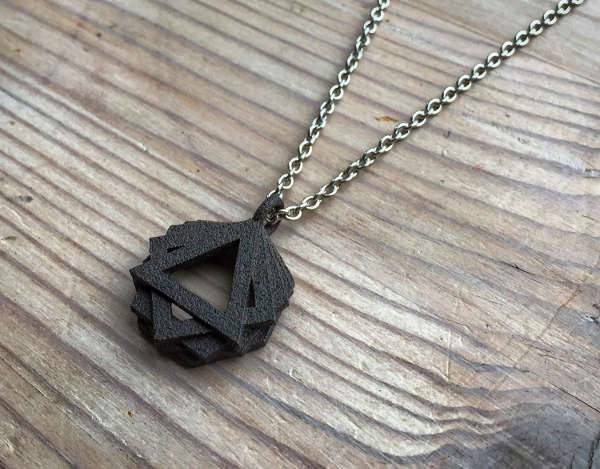 From 3D tattoos now comes 3D jewelry. 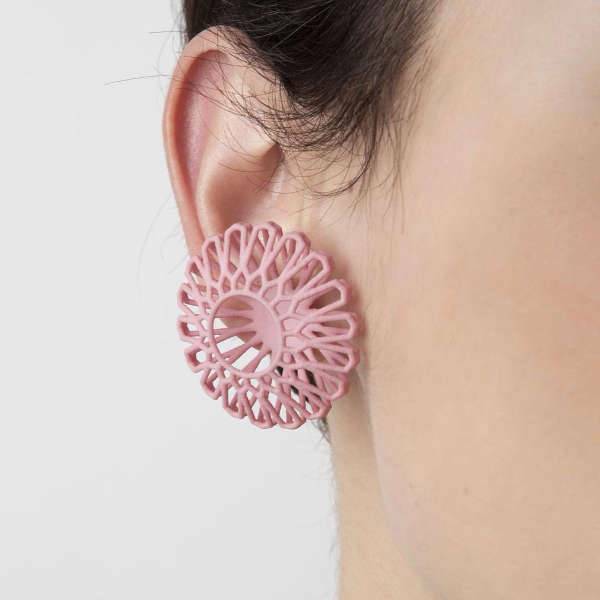 What is cool about 3D printing is that using a plastic prototype, the jewelry design is customized to ensure both the shape and fit are perfect before embarking on making the jewelry. Whether you need a unique earring, necklace, bracelet or an engagement ring, there is a 3D jewelry that will match your preference. There is no better way to grace that special occasion than with a statement earring. 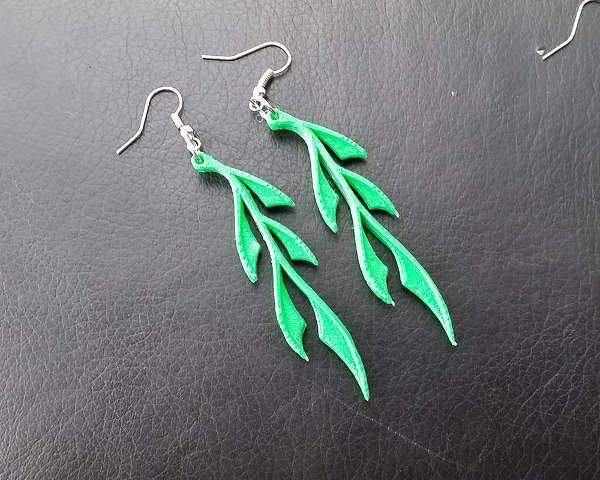 With 3d printed earrings you have the option to customize your design according to the type of metal you prefer. 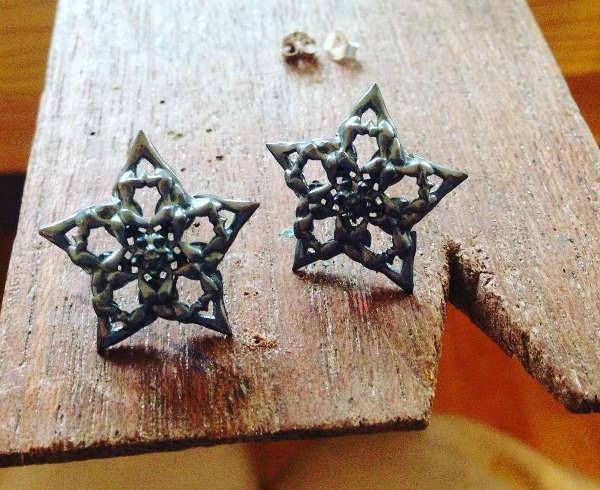 So whether you fancy bronze or silver, there is an earring design that suits you. Do you love vintage jewelry? Then purchase a vintage 3d necklace to add to your jewelry collections. 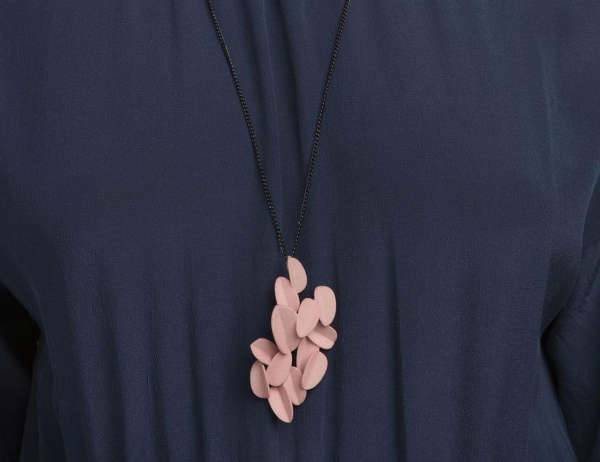 This necklace is versatile enough to compliment any outfit, enabling you to look trendy and beautiful. 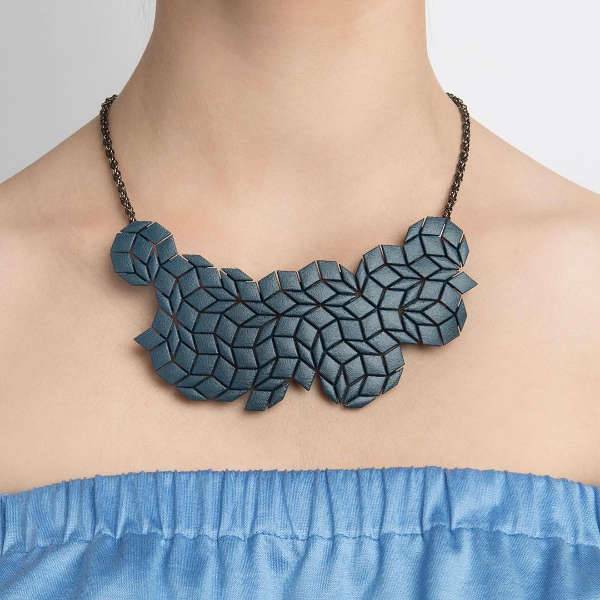 A matte black pendant necklace is a piece of jewelry that you can wear with any top or dress color. The stainless steel material from this chain prevents any skin reactions while its black color ensures an outfit looks elegant and cool. A ring should make your fingers look beautiful while the shape and size should reveal your style. With a 3d design, you can customize your ring to your preferred shape and color making it easier for you to wear that unique jewelry with your matching bangles. Silver is a metal that can never go out of style. A high gloss silver finish creates a smooth and shiny jewelry. 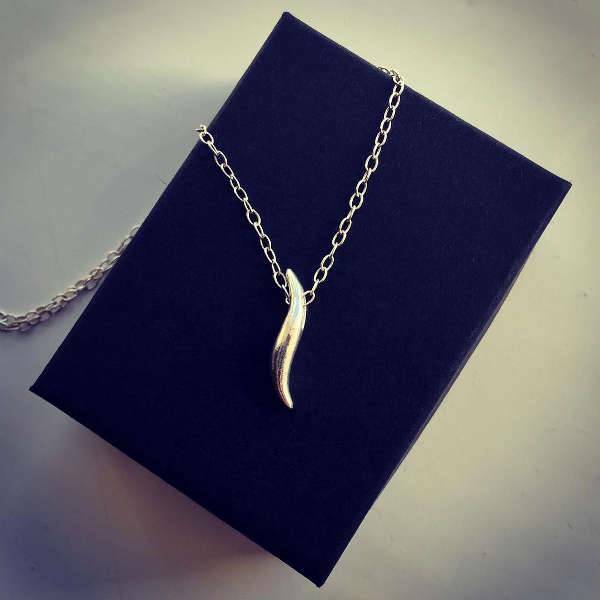 So, whether it’s a necklace, bracelet or earrings always opt for sterling silver 3d jewelry to make you look elegant for any occasion. A large bracelet in a bold color is a perfect fashion accessory for a spring or summer outfit. 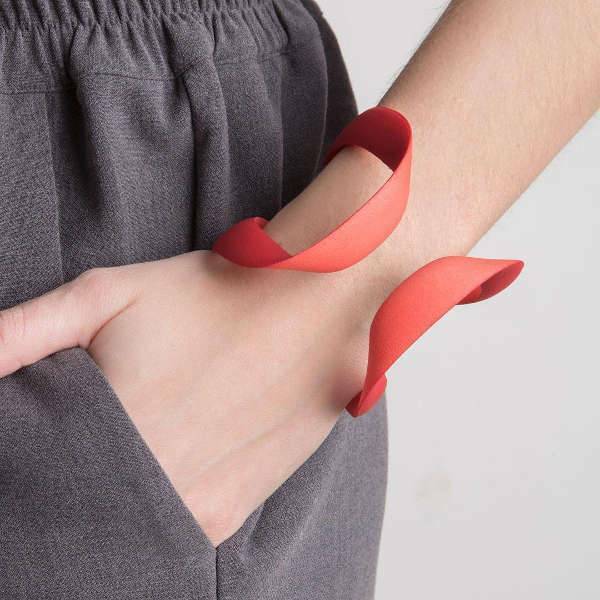 The flexible plastic material of 3d cuff bracelet, make it easier to pair this design with both casual and formal clothes. You can further match the 3d bracelet with matching shoes to create that chic look. 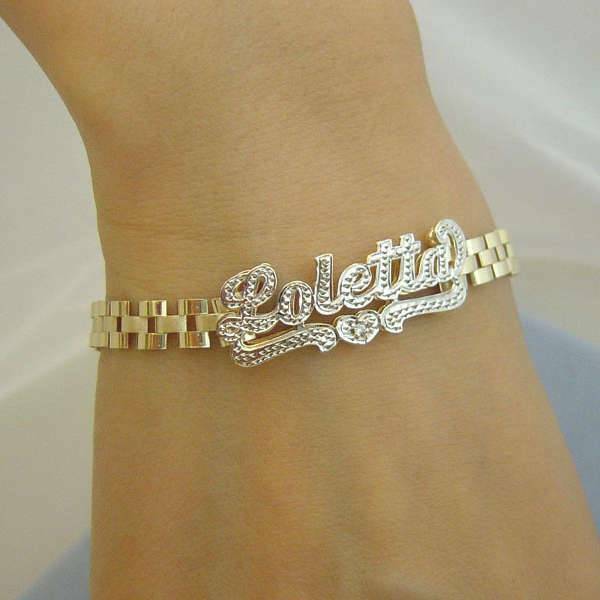 You can charm yourself into a woman’s heart using a beautiful piece of jewelry. 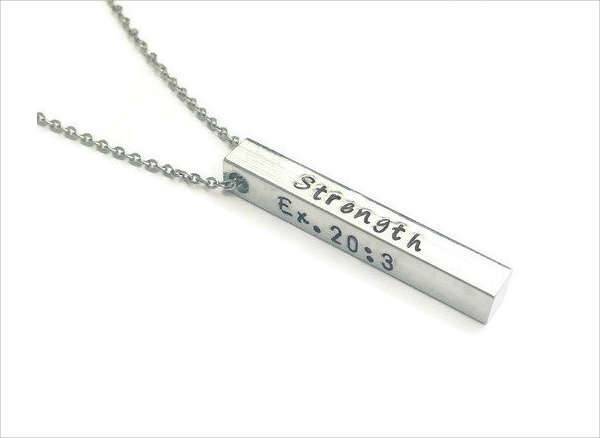 Gift your sister or mother with this beautiful four-sided bar pendant which complements both short and long hairstyles. 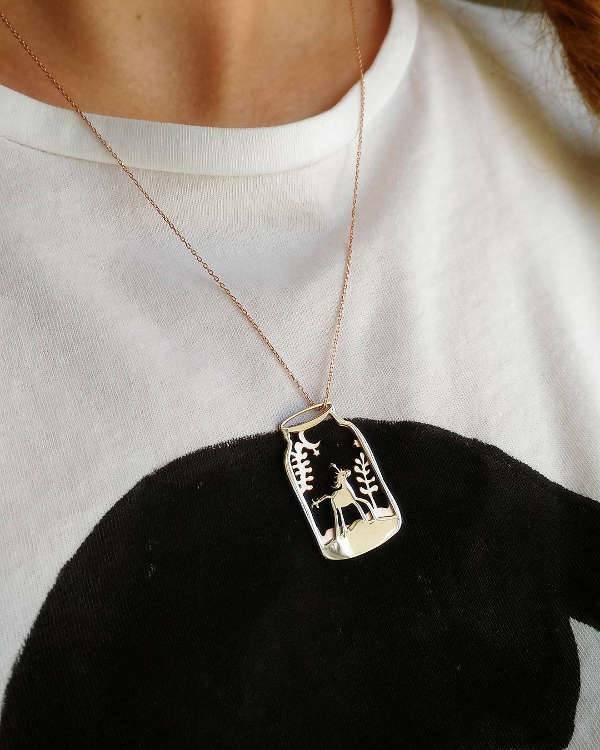 The silver color makes it easier to pair this piece of jewelry with any V-neck outfit. While hoops earrings exude an elegant look, studs work so well with any hairstyle and face shape to create a fun look that is perfect for summer. By getting bold color studs that are specially formulated in a 3d jewelry design, you will be embracing a trendy fashion. The 3d design makes it easier for you to get jewelry from a shape, color and size that you prefer. You can choose necklaces, rings, bracelets or a pair of earrings from a variety of the best 3d jewelry designs. So, embrace your fashion style and get a cool 3d jewelry.